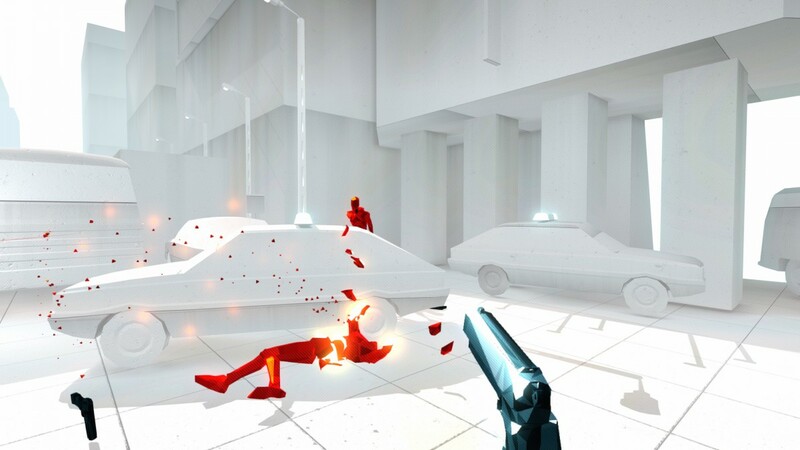 New trailer reveals release date for time bending FPS SUPERHOT - Use a Potion! 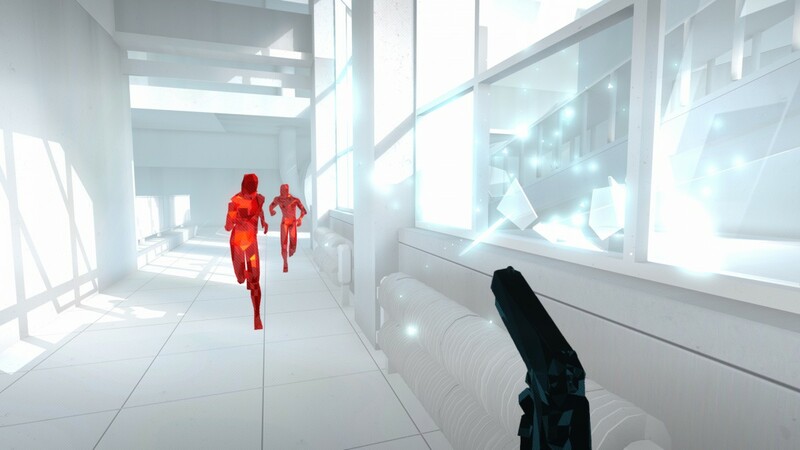 “Blurring the lines between cautious strategy and unbridled mayhem, SUPERHOT is the FPS in which time moves only when you move. 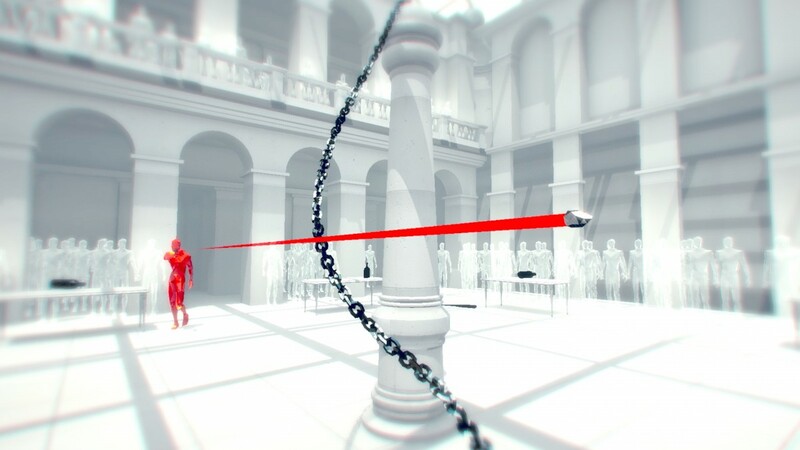 Ever since I first set my eyes upon SUPERHOT I’ve been intrigued – it looks ridiculously stylish, the time bending mechanics look insanse and most importantly it looks like good, chaotic fun. It looks like February is shaping up to be an awesome month for game releases! 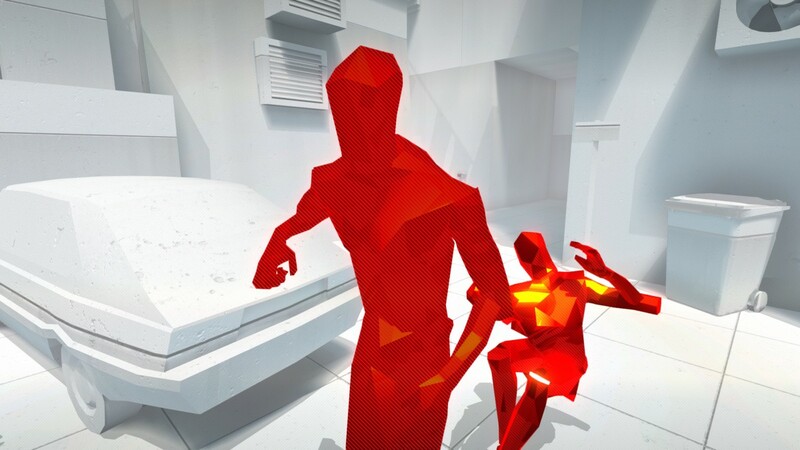 SUPERHOT launches on February 25th for PC, Mac and Linux. It’s also hitting Xbox One sometime in March – not too long to wait, console gamers! 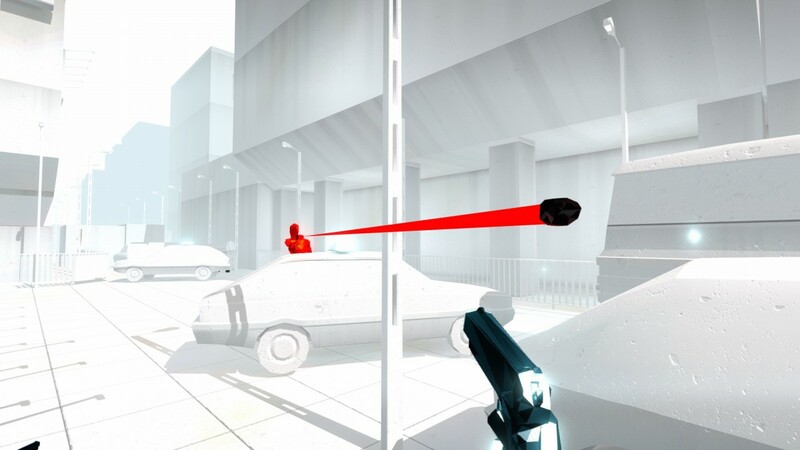 You can find out more about SUPERHOT on the official website through this link.